Make some noise! 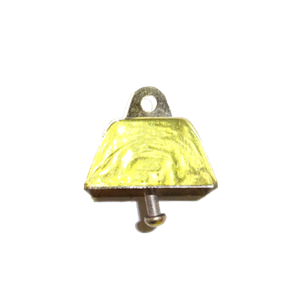 Show your spirit with these 1.25 inch metal metallic cowbells by hanging them all over your football mums and homecoming garters. 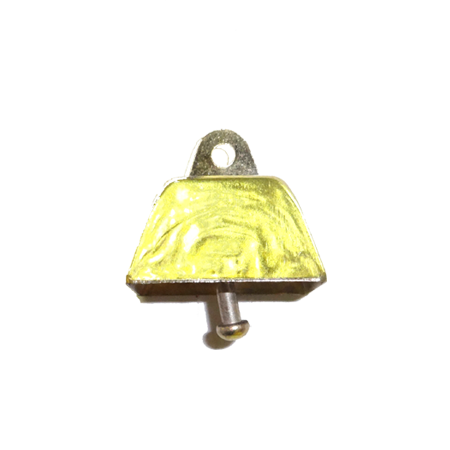 These are a favorite as they are a little louder than the 1 inch cowbell.